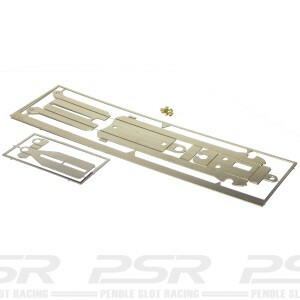 Penelope Pitlane chassis and bundles. 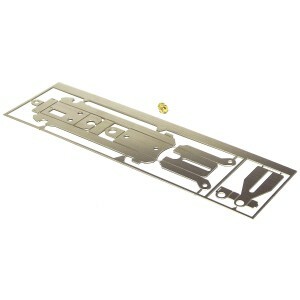 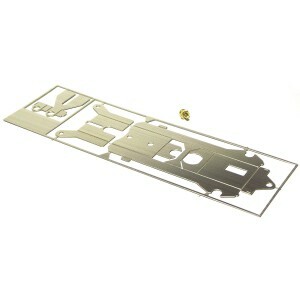 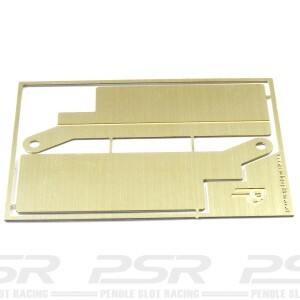 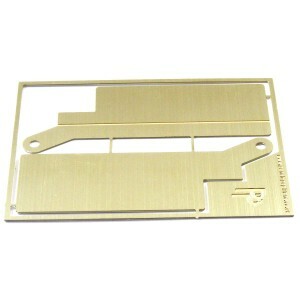 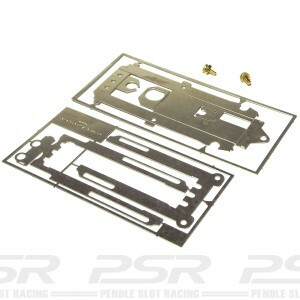 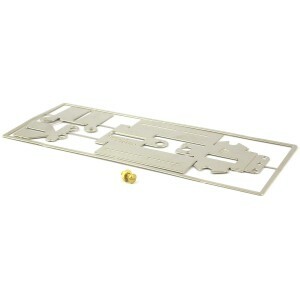 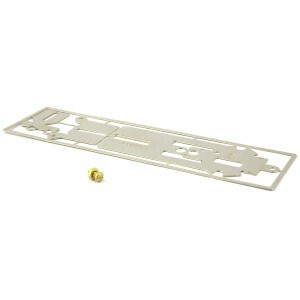 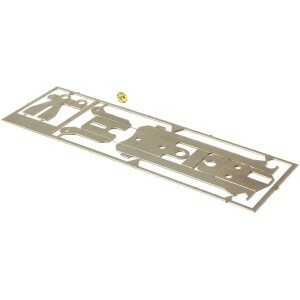 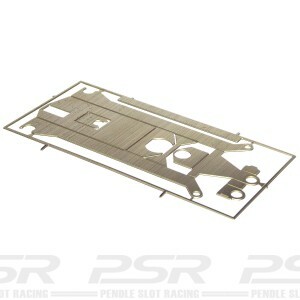 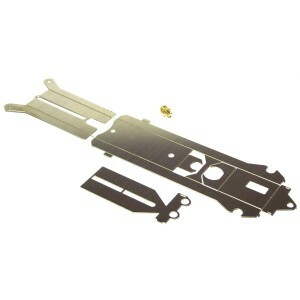 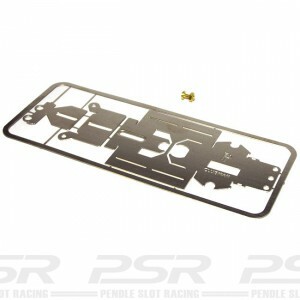 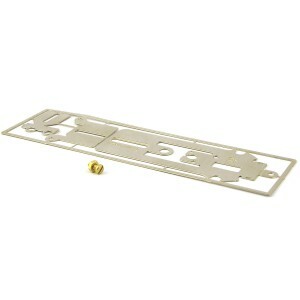 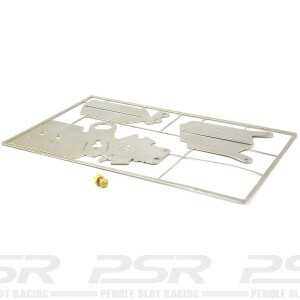 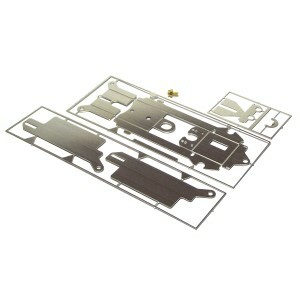 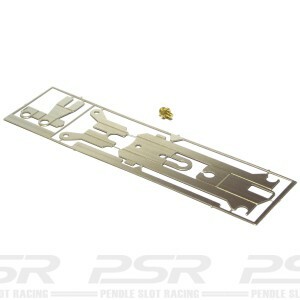 Effective Photo Etch Nickel Silver chassis, ideal for motorising early GP slot car bodies. 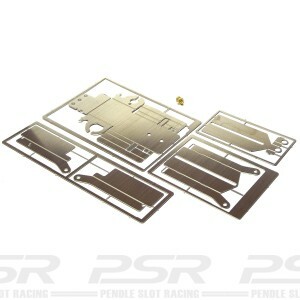 Pre-cut with etched fold lines for quick easy assembly, simply fit all the parts supplied to build a fully working slot car. 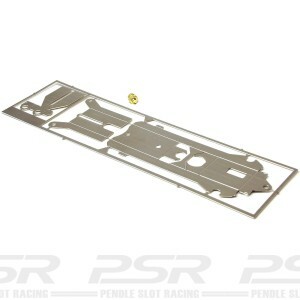 Penelope Pitlane Slimlime Chassis Inline 74-89mm. Photo-etch precision nickle silver. 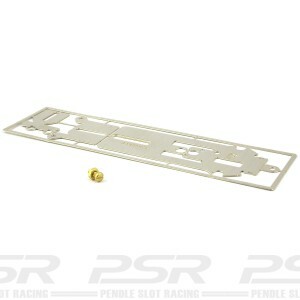 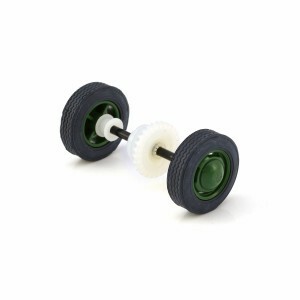 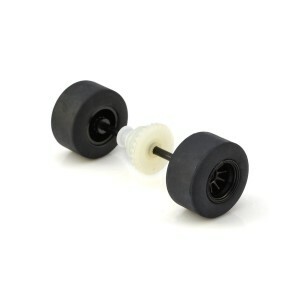 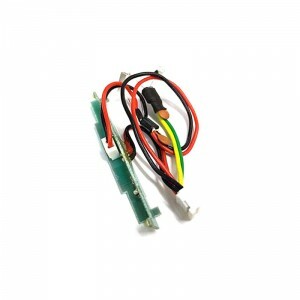 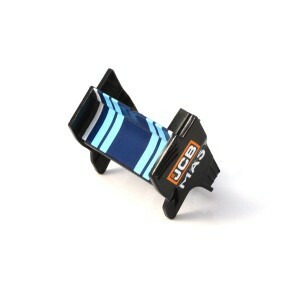 Simple but effective chassis ideal for motorising early GP slot car bodies. Supplied pre-cut with etched fold lines for quick, simple and easy assembly.